At Hill Laboratories, we’re committed to developing and upskilling our staff. 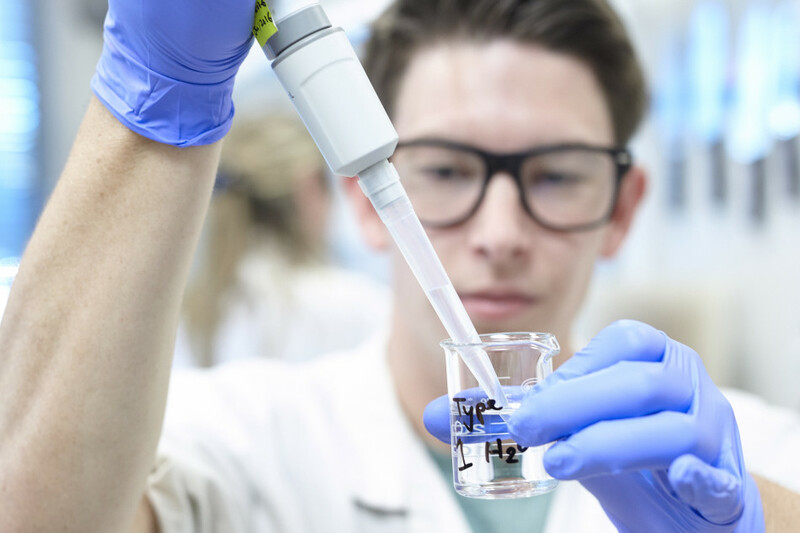 This supports our company vision of being the laboratory of choice in New Zealand by delivering timely, trusted and reliable results, as well as making sure our people feel valued and enjoy their work. Recently our HR team, together with our lab operations managers, developed a skills based framework which enables our technicians to expand on existing skills as well as gain new skills. It also includes a rewards system for new skills gained. We believe that this will not only improve our staff engagement, but will also allow technicians to develop competencies that will support and lead to career progression to other areas of the business such as client services and research and technology. And importantly, enable us to provide an even stronger service offering to our customers.